George at Ad Aged did a great review of this great book I definitely want to check out. 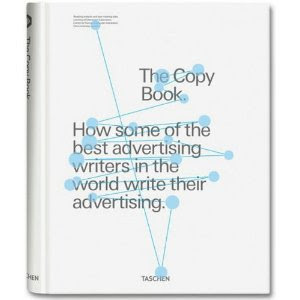 It's called The Copy Book and I'm a copywriter, so I'm already salivating. As usual, I bolded things because I like blackness.